The origin of the new Oracle—the super-hacker who has become an invaluable ally to the Birds of Prey—is revealed in the newest collection of BATGIRL AND THE BIRDS OF PREY! 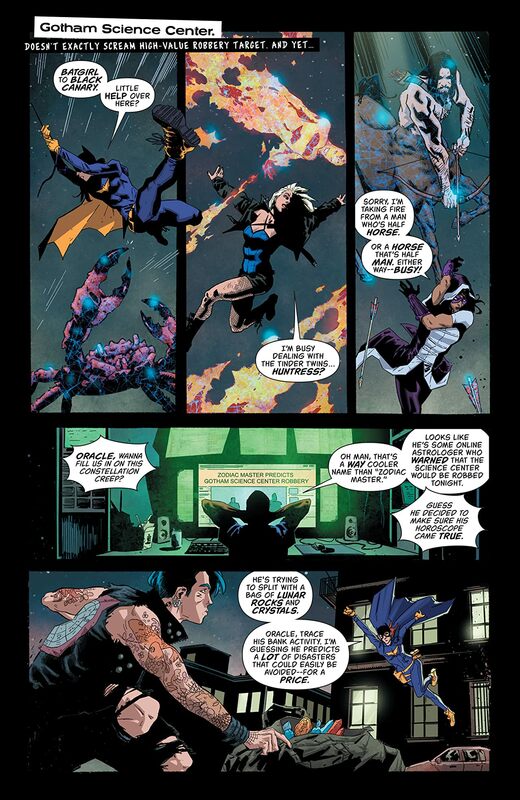 Oracle’s connection to the mastermind known as Calculator causes stain on his relationship with Batgirl, Black Canary and the Huntress. 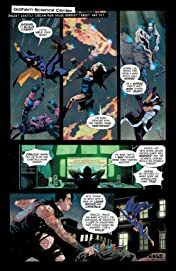 Black Canary goes undercover to discover the secrets of the woman called Blackbird, who can unlock any super-being’s true potential. 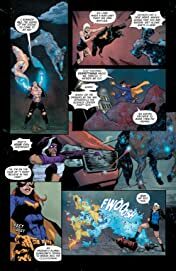 But Blackbird doesn’t just enhance powers—she takes them for herself, making her an army of one who threatens the Birds of Prey’s biggest secrets. Can guest stars Green Arrow and Nightwing turn the tide against this incredible new foe? Or will they be Blackbird’s newest victims? 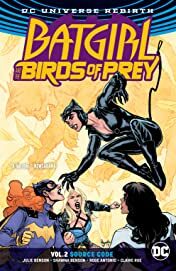 Gotham City’s greatest super-team is a force to be reckoned with in BATGIRL AND THE BIRDS OF PREY VOL. 2: SOURCE CODE! 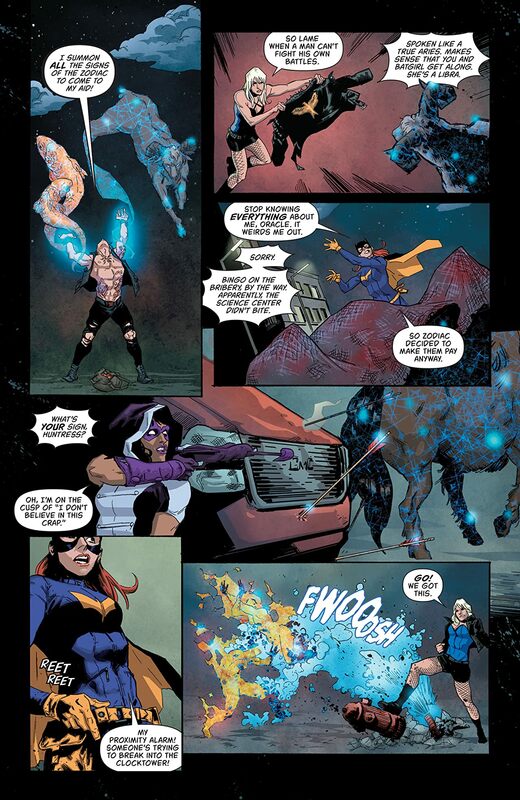 From writers Shawna Benson and Julie Benson (TV’s The 100) and artists Roge Antonio (NIGHTWING) and Claire Roe (WONDER WOMAN). 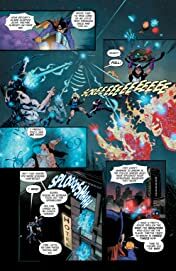 Collects issues #7-13.